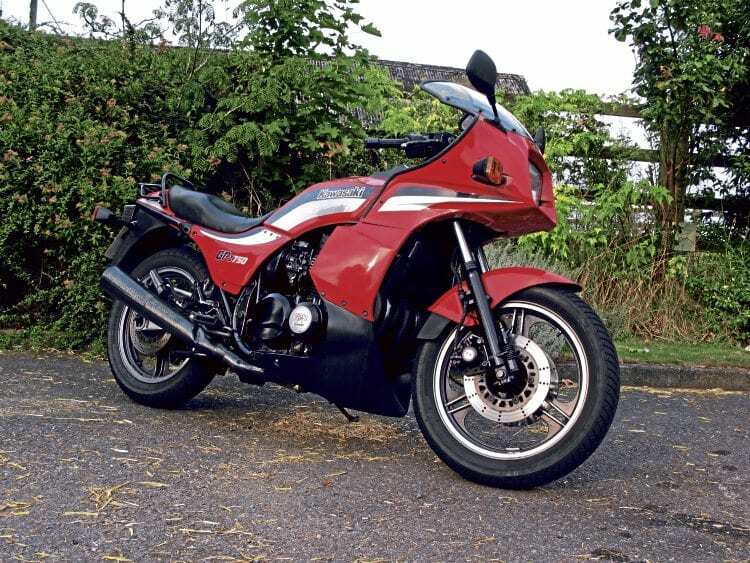 Not every bike can be a winner, Kawasaki’s mid-Eighties GPz-750 was one such near-miss. Though well worthy of compliment, rivals’ superiority relegated it to runner-up status. That silver medal placing is something I remember well back then. I’d overlooked it to own its bigger, more glamorous headlining brother, the GPz1100. 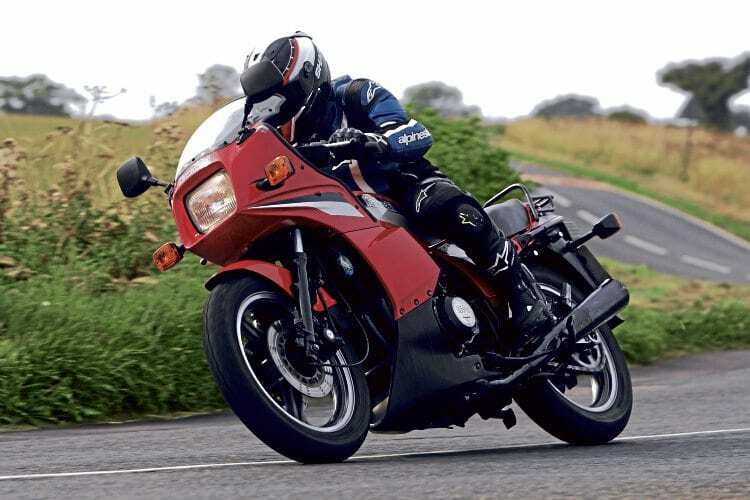 Once more commendable tackle like the GPZ900R, FZ750 and GSX-R 750 came along the lower ranking of this GPz was further underlined. Bearing this in mind, not to mention the reality of bike development having marched on massively since the days of Live Aid, Freddie Spencer and Boris Becker, I can’t say I was too fired up by the chance to sample the Kawasaki. Curious maybe. Mildly keen, possibly. Enthused, hardly. If it wasn’t rated too highly nigh-on 30 years ago, it would be now would it? Still, there are worse things to do than ride bikes for a living so I got on with the job. Then the subject of work crossed my mind. When the GPz was around, I used to pay my rent by delivering parcels round London on a CX500. Knowing that judging stuff like the Kawasaki was the way I settle today’s bills then made the idea a lot more appealing. Two-valves per pot gives pleasing poke on the open road. The 750 reminded me of those darker dispatch days a bit, with its slightly ‘used and abused’ look. Battle scars on it black-finished engine, a cracked side panel and a fair few rusty nuts and bolts gave the appearance of a bike that’s seen a bit of action. Maybe, like me, it’d helped to deliver the odd document or two during its time. The trademark engine-killing high revs greet the cold start, making me cringe at the mechanical self-harm. But once the choke can be flicked off, the air-cooled inline four soon settles down to a distinctly audible rustle and clatter on tickover. Warming the motor further reveals a slight reluctance to rev. Still a looker, despite what Mossy says! Restricted by just two valves per pot, gas flow isn’t healthy enough to give such an immediate response to twist-grip tugging. The inline four doesn’t sound especially stifled, but so characteristic is its trademark noise and unwillingness to increase its volume, I reckon I could have accurately dated it while blindfolded. Another historic reminder is the sit up and beg riding position. It may well be from an age when a fair few sportbikes were back-breakers (Italian models mainly, but Jap stuff like GSX-Rs too), yet the GPz offers a comfy enough perch to invite longer rides. 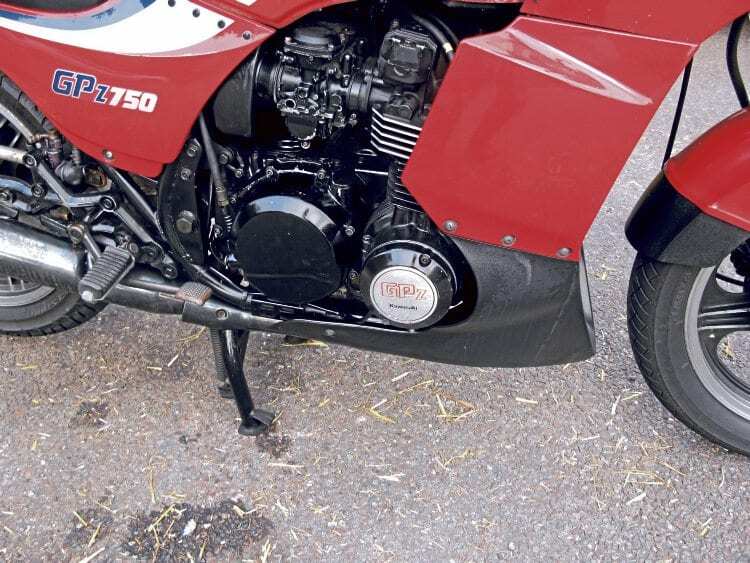 The fairing, a fuller version found on the later spec models, fuel gauge, and air suspension add to the civility. Clocks are classic 1980s Kawasaki. I took up the invitation to spend a few hours on board by brimming the tank, giving me what I expected would be around a 160 mile experience. Opinion on what level of enjoyment the trip would be likely to generate was mixed. As it turned out, there were the usual highs and lows. Though as with all things in life, it’s your attitude to stuff that ultimately dictates your final verdict. 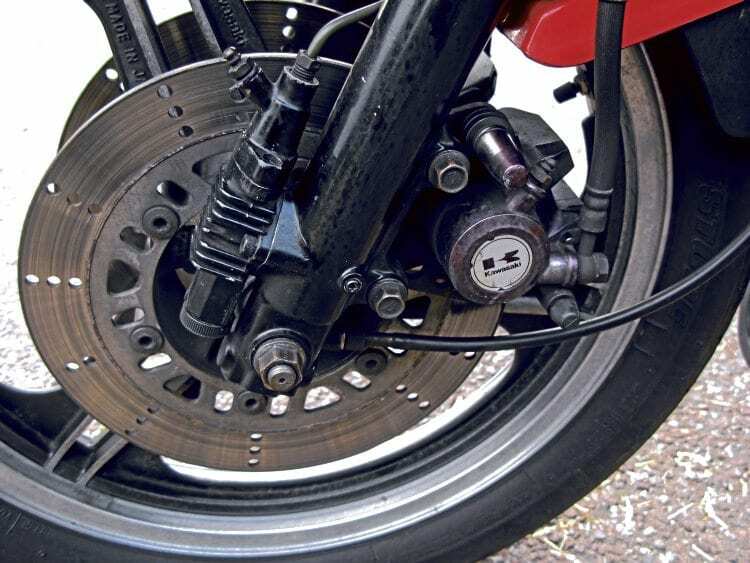 Early miles revealed an advantage of the two-valve set up with the motor delivering a fair bit of flexibility. You can appreciate why five gears are easily enough, and it’s not long before you realise dancing on the gearlever is not a prerequisite to making good headway. In saying that, progress can never be too swift as the ‘oh do I have to?’ reluctance of the motor becomes apparent whenever your demands become too high. Engine looks a little rough, but provides poke. Spin it above 7000rpm and rewards do get greater, but the ‘rush’ is over by the redline at 10 grand. 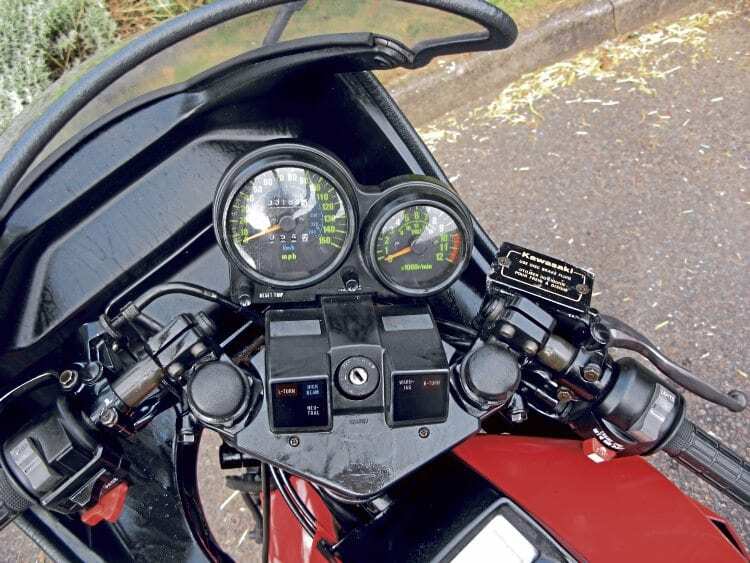 And with just a claimed 85bhp to play with (and I’d bet that’s a lot less by the time it reaches the back tyre), you need to readjust your speed ambitions and realise an 80s sportbike (and a slightly second-rate one at that remember) shouldn’t be expected to trouble lap records. Pragmatic assessment needs to extend to the Kawasaki’s chassis performance too. As you might expect, it exhibits a long, lazy and weighty feel. And though the steering itself is quite nice and neutral, you can tell the rest of the bike trails behind the prompt turning front-end a tittle. Braking power unsurprisingly isn’t (thanks to the basic spec of the single pot calipers) much to write home about. 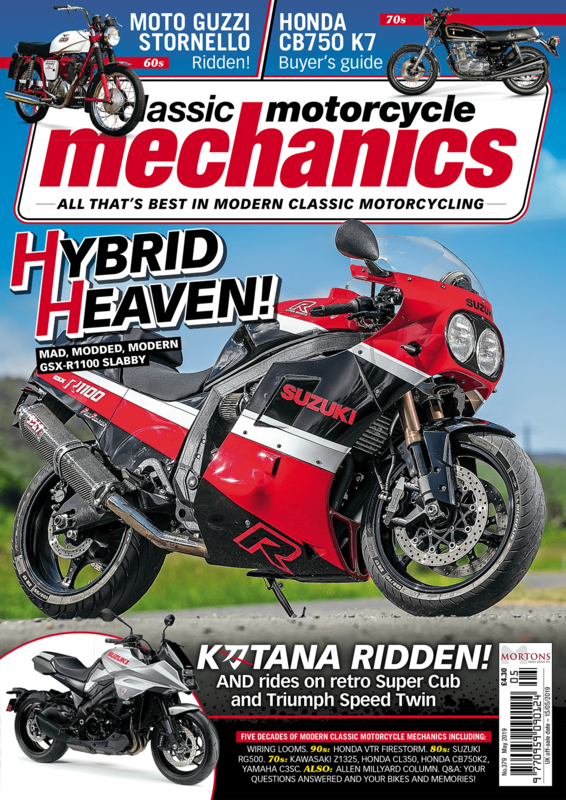 With fairly plush yet mushy suspension to float along on, if not depend on to deliver total control and feedback, you’re reminded of the wisdom of avoiding 10 tenths riding. 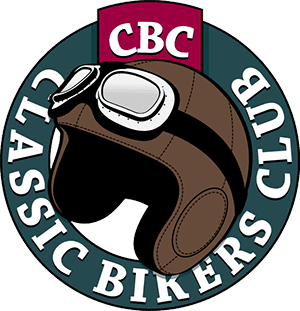 Brakes barely do – anticipation is required! Judging matters of dynamic ability on scores alone, I wasn’t initially rating the Kwack too highly. But as I’ve come to realise when riding bikes from bygone eras, you’ve got to be patient. Given time, they usually tend to become more endearing, compensating with virtues that dynos and stopwatches can’t measure. And sure enough, with the all-important appropriate attitude, I started viewing the 750 with a bit more optimism. The passage of hours and miles might not have altered how well the bike actually rode, but it did change the context in which I rated it. With a reconfigured scale of appraisal I got the chance to evaluate the GPz more fairly and wholly. It was actually quick enough to thrill a bit, and though its handling may well have felt a bit lethargic when tackling backlanes, the stability and way it accurately tracked along offered useful compensation. Braking inadequacy only needed less speed, more anticipation and a firmer tug on the lever to put right. Once in that more charitable frame of mind, I forgot any shortcomings and focused on the positives. 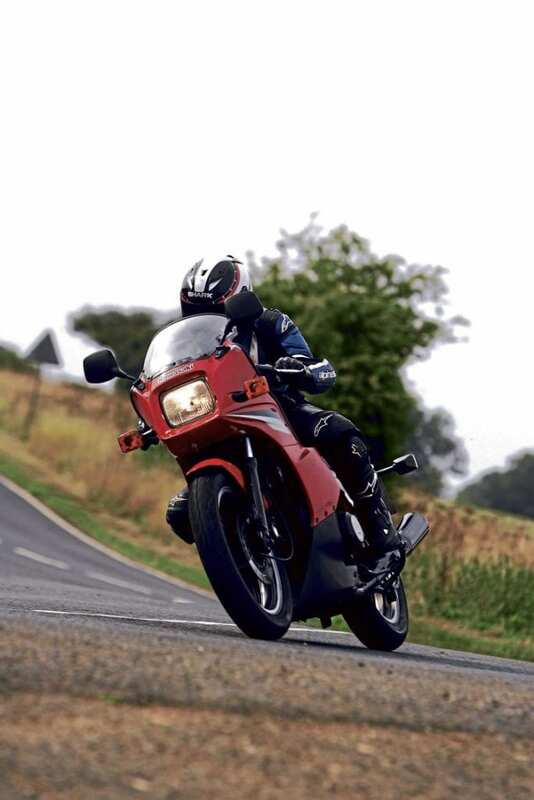 The 750 works well enough, is sufficiently usable and practical to ride everyday, and is still a bit of a classic by virtue of its age. On top of that, I found it refreshing to be given a challenge from a bike that clearly requires a more exact style of riding to get the most from. When I also considered its rarity and low value, I ended up giving it a firm nod of approval. This particular example isn’t one of those precious ‘hide don’t ride’ bikes, and got my vote all the more because of it. The GPz might not have been a winner in the 1980s, and it hasn’t climbed any higher up the ladder since. But it’s not a loser either, and though it took time to see it in a better light, in the end it let me do just that. It might not have been quite as good as the competition in its day, but when those rivals set the standard as high as they did, it didn’t really matter. The Kawasaki has the power to please, and that surely is the most important ingredient in any bike. “They’re not the most sought after Kawasaki and we don t get to see GPz750s very often at all if I’m honest. But demand for them is growing slowly as they’re a good alternative to the mainstream stuff like Z900s. 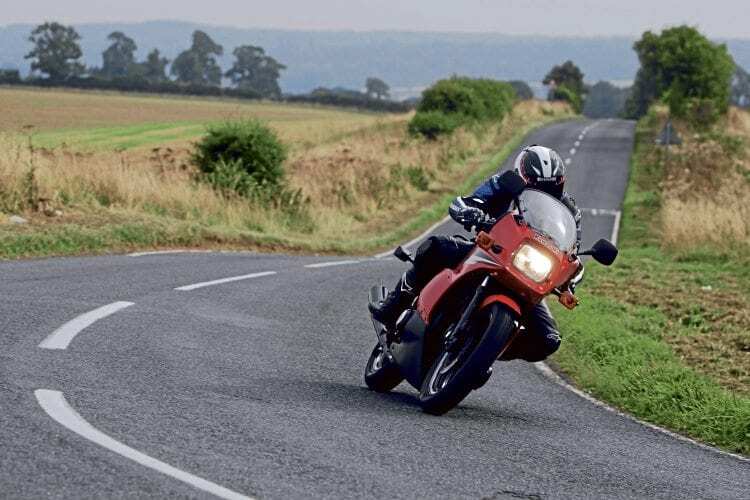 “They’re a good, solid bike and can do big mileages no problem if they’re looked after. But restoration can be tricky because availability of some parts is very poor. Bodywork and exhausts are virtually impossible to source. If you’re dead patient you might find stuff, but it’ll take time. Most people are having to fit four-into-one systems these days.